2015 has been a big year for Hollywood. So far, four movies have topped the billion-dollar mark worldwide—Jurassic World, Furious 7, Avengers: Age of Ultron, and Minions—which places each of them in the top ten of all time globally. And The Hunger Games: Mockingjay—Part 2 is just getting rolling, and Star Wars: The Force Awakens is still to come, so things could potentially get even bigger, box office wise. That said, not every movie of the past year was a big financial success. In fact, there were some straight up box office dogs to be found. There’s still obviously a chunk of 2015 left, but Forbes put together their list of the biggest flops and box office turkeys of the year. Not necessarily the movies that made the least money, this list focuses on movies that opened wide, in at least 2000 theaters, and that produced the smallest return on their initial investments. While movies based on popular 1980s cartoons have proven to be popular with the likes of the Transformers and G.I. 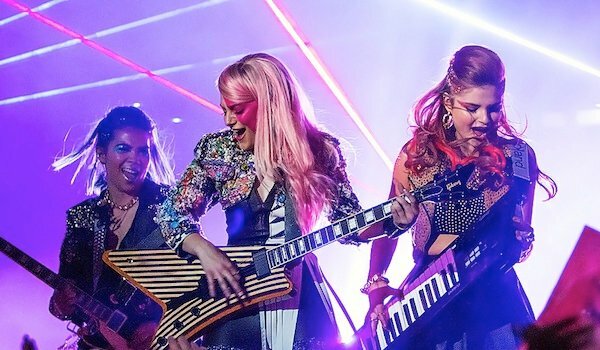 Joe, John M. Chu’s attempt to reboot the cult outlier Jem and the Holograms did not find the same level of success. Not only was it brutally savaged by critics, it ignored much of what made the original series so damn much fun. Instead of the saga of a teenage rock star with a secret identity aided by a holographic computer and the crazy adventures she has, audiences got a story about a mopey teen who becomes famous after playing sad songs on YouTube. Not awesome at all. And I use the term "audiences" loosely, as Jem only took n $2.3 million, against a $5 million budget, and was pulled from theaters not long after its release. With a $35 million budget, the Vince Vaughn comedy Unfinished Business only managed to scrape up $14.4 million in box office business, a 41% return on the investment, not counting marketing. Audiences largely stayed away because the movie is simply not good, at all. It tries to be a warm and fuzzy, up-by-the-bootstraps story where everybody hugs at the end, at the same time it wants to be crude and crass, and the two sides clash instead of augmenting each other. 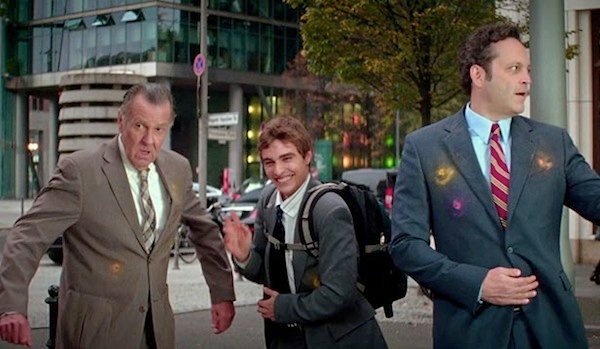 A pseudo road trip movie about a small business owner trying to save his floundering company, the action follows Vaughn, Tom Wilkinson, and Dave Franco as they hop around Europe, and most of the jokes revolve around the fact that Wilkinson’s character is old and Franco’s is mentally handicapped (not kidding), and is a jumbled mess of ideas that someone thought were funny. Michael Mann, the director behind the likes of Heat, Manhunter, and Ali, among many others, tried to take on the world of international hacking earlier this year in Blackhat, and the results were not great. 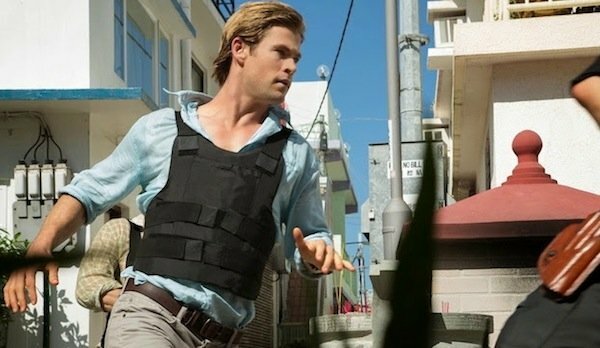 In order to stop a mysterious hacker from crashing stock markets and exploding nuclear reactors, the Chinese and American governments must team up with their own outlaw hacker (Chris Hemsworth, who can never find a shirt that will stay buttoned all the way for some reason). The result is a bland, drab, characterless affair with a few slick bits but not much else to recommend it. Audiences were similarly as unenthusiastic as most critics, and it made back only 28% of its $70 million budget with a box office total of $19.4. 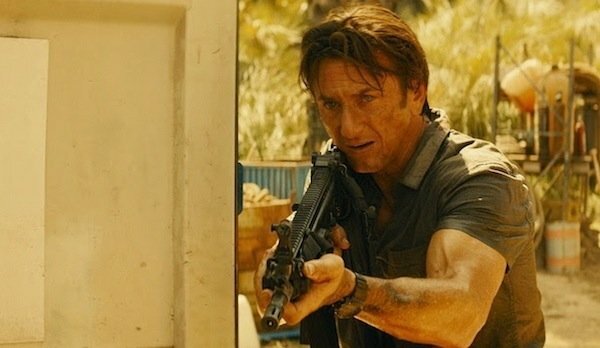 What could have been Sean Penn’s entry into the aging-actors-becoming-action-stars arena that Liam Neeson currently rules over, The Gunman instead turns into an overlong, not-as-clever-as-it-thinks-it-is international espionage thriller. While there are a handful of strong, tense scenes, following Penn’s former military badass now trying to make good on his life and atone for his past transgressions is not particularly memorable, and pretends to have lofty political aims that are almost completely ignored outside of scenes that bookend the film. While Penn is decent in the role, audiences stayed away, and The Gunman only made $10.7 million, 27% of it’s $40 million budget. 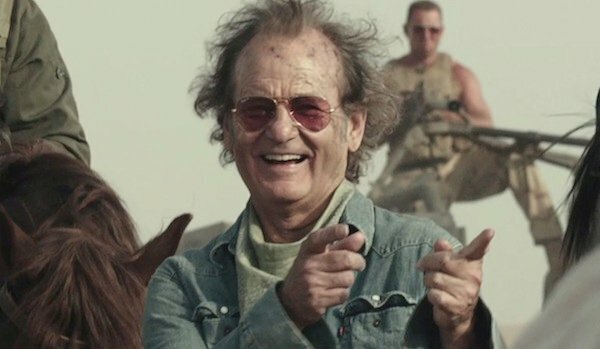 Perhaps the most disappointing of the films on this list, not just for the lack of box office success, but because the idea of Bill Murray playing a burned-out rock promoter bouncing around the Middle East has so much potential, Rock the Kasbah failed to capture much in the way of critical acclaim or audience engagement. You’d think Murray alone would be enough to drum up some public interest, but after a less-than-enthusiastic reception on the fall festival circuit, Kasbah had the fifth worst debut of all time for a film opening in more than 2000 theaters. With a $15 million budget, it only managed to scrape up $2.9 million in ticket sales before it was pulled from theaters.